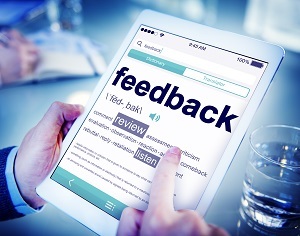 YOUR OPINION MATTERS TO US: As a family run business we always value our customers opinion. If we have completed work on your property please let us know what you think! Smoothest service I have ever received! Needed a locksmith late in the day, these guys got to me within an hour of my phone call. Cannot fault the work carried out! I absolutely loved your engineer. Really polite, found the leak quickly and went out of his way to not damage the expensive tiles in my bathroom. I want to give praise to the guy who came. He did a sterling job to find the leak which wasn’t where I thought it was, thank you. Thank you for coming out in the middle of the night, your guy was really professional and stopped the water pipe spraying everywhere and replace it. Very satisfied. Gentlemen very polite and of what I call old school didn’t finish the job until perfect. Would recommend all day long. Thank you. Sorry it has taken a long time to write this letter, but a lot has been going on. I would just like to thank you and your team for everything you have done you have been so helpful and understanding without your help I don’t think my house would be at the stage it is now. Thank you again you have been great. I would like to say the ladies on the phones are just fantastic. NEG are a great company I’m lucky to be able to use your services.